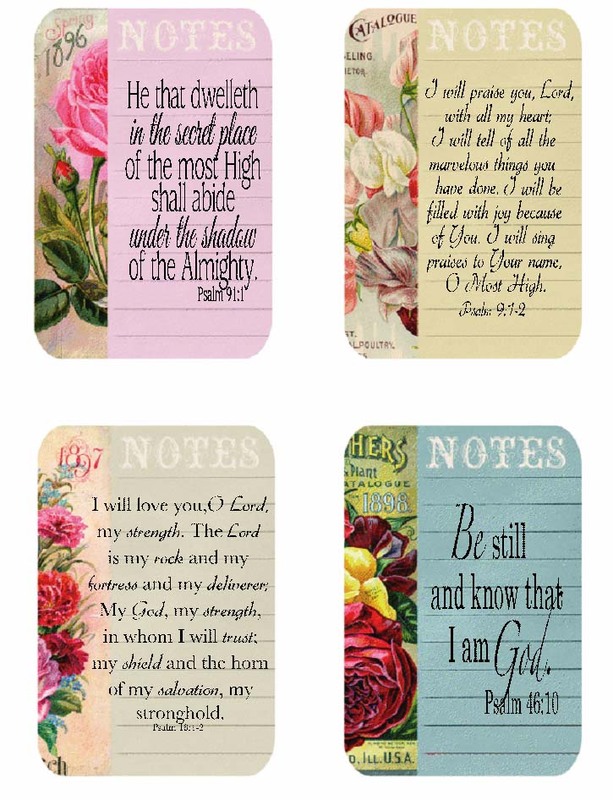 Here are the Scripture freebies from the cards I made yesterday. I was waiting to get permission from Tania before posting these on my blog. You are SUCH a blessing, Esther. I have so many freebies saved from your blog, and numerous ideas in my files from your creative mind. God has blessed you with such a creative talent, and I am SO blessed that you share your gifts with us all. Granny was born in 1884 in Scotland and died in I love those scripture cards. 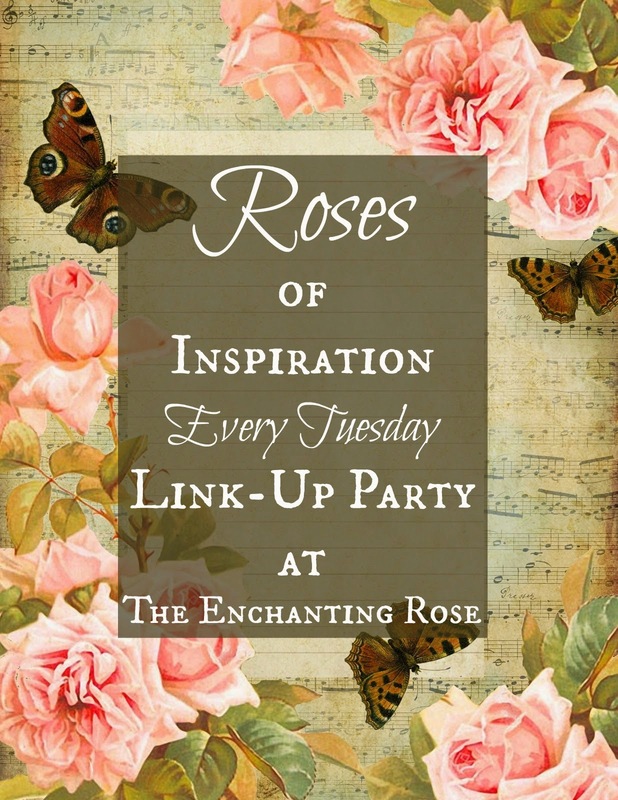 Thank you for posting with us at Word Art Wednesday; we love seeing what you posted and appreciate you taking time to join us. 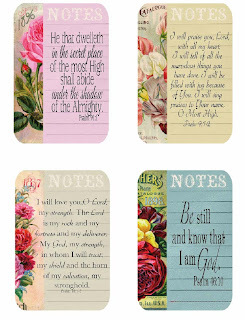 Your scripture cards are just beautiful! Thank you for sharing them with us. These are wonderful, my friend! Thank you so much for sharing with us. Hugs to you!